What’s your favorite emoji? Are you a ‘produce lover’ who can’t go a day without using the eggplant or peach emoji? Maybe you’re so gay that every text message you send comes with the rainbow emoji trailing behind. Or maybe you’re just an old-school texter who gets by with little more than a few emoji faces and the occasional heart. Whatever your level of emoji competence, today is #WorldEmojiDay, which means it’s a chance to use TF outta the little pictographs. 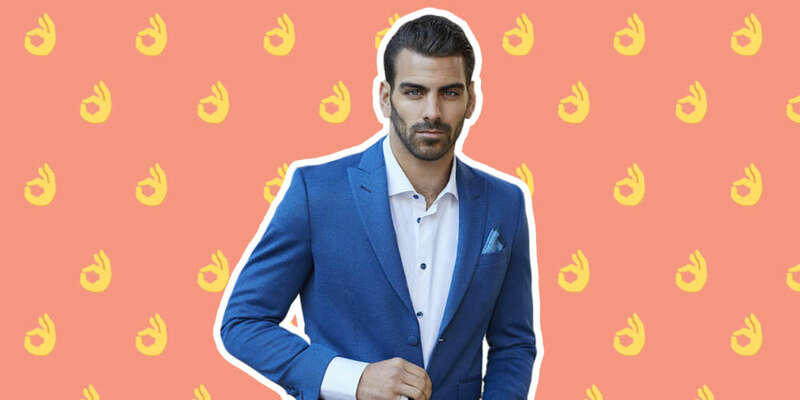 Meanwhile, one of our favorite people, Nyle DiMarco, is using #WorldEmoji Day as an opportunity to teach some sign language emoji to the world. You of course know and love Nyle DiMarco from his stints on not one but two of the world’s most popular reality TV series, America’s Next Top Model (he won Cycle 22) and Dancing With the Stars (he won Season 22). A model, actor and activist for the deaf community, there’s nothing this gorgeous man cannot do! Deaf slang for no longer friends: ??✌? (Well this is more of a gesture): ???? We can’t help but be a bit intrigued by DiMarco’s choice of sign language emoji in the tweet above. Sure, he’s likely pretty restricted by the various images that can be used to compile complete thoughts in sign language emoji, but should we be worried that “hurt” and “no longer friends” are both included in his little ASL workshop? If someone hurt our Nyle DiMarco, there will be hell to pay! July 17, 2018, also known as #WorldEmojiDay, is the fifth annual global celebration of emojis, and is the brainchild of emoji search engine @Emojipedia. 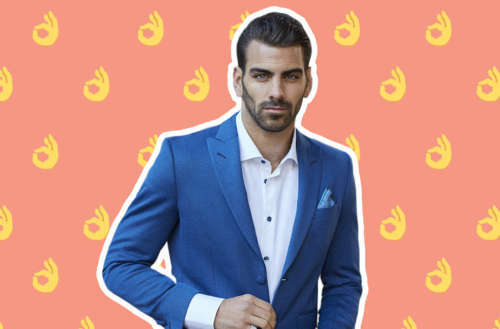 What do you think of Nyle DiMarco’s sign language emoji crash course timed with #WorldEmojiDay?